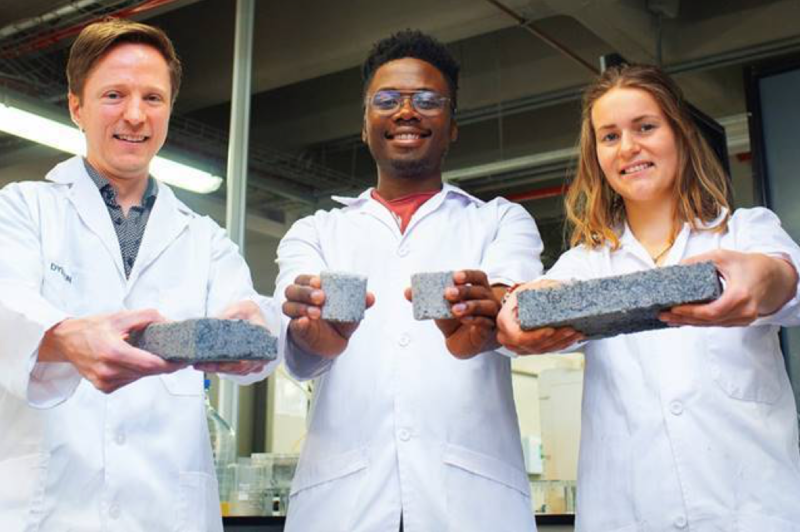 The world’s first ‘bio brick’ made from human urine has been unveiled at the University of Cape Town. The bricks are made in moulds at room temperature - better for the environment. 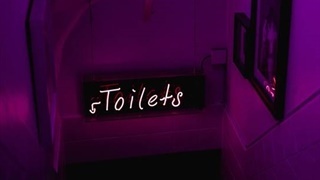 Chemically speaking, urine is “liquid gold”. Bricks made from urine were previously tested in the United States in 2010, but made use of a synthetic solution. Randal said, chemically speaking, urine is “liquid gold”. He said some 97% of the phosphorus present in the urine can be converted into calcium phosphate, the key ingredient in fertilisers that underpin commercial farming worldwide. Follow-up studies will be done to consider the logistics behind urine collection, transport and the brick making process, Randall said.